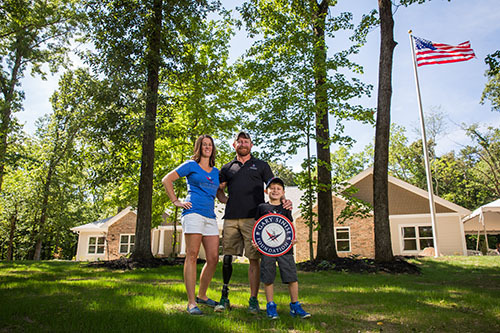 ELAN® control paired with SpeakerCraft® audio and Panamax® power protection, all by Nortek Security & Control, provides the ultimate smart home experience for U.S. Army SFC Jared Bullock. PETALUMA, CALIFORNIA — After serving two tours in Iraq, U.S. Army SFC Jared Bullock trained for Special Forces and received a Green Beret in October 2013. 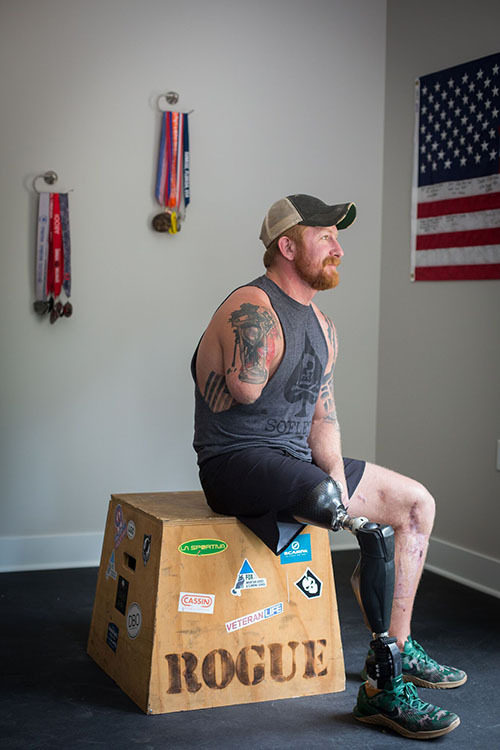 Just a month later, on deployment in Afghanistan, an IED explosion on a routine patrol forever altered his life, leaving him without his right arm and leg. After more than thirty surgeries, Bullock was recognized by the Gary Sinise Foundation’s R.I.S.E. 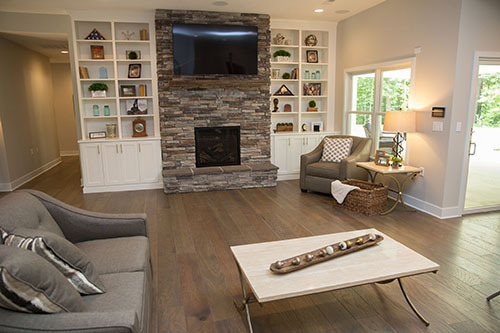 program (Restoring Independence, Supporting Empowerment) to receive a smart home designed and built specifically to address his needs.